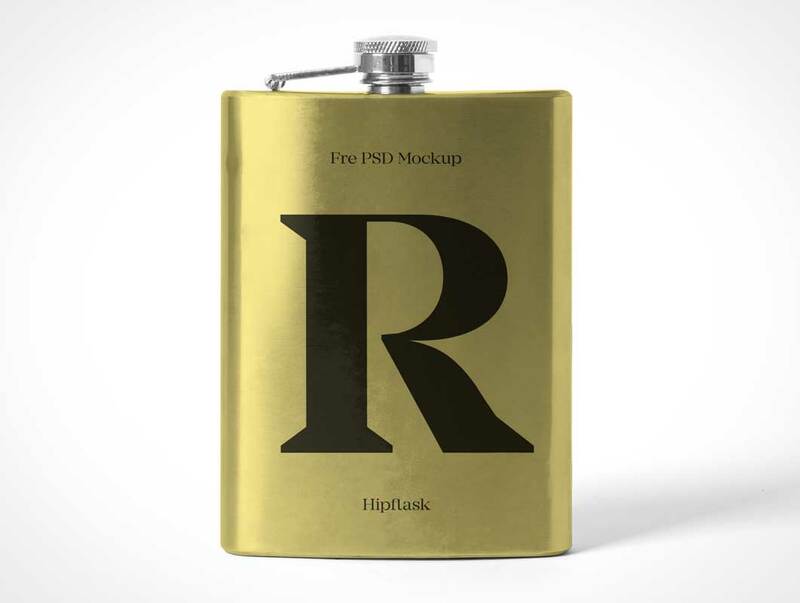 The freebie of the day is Hipflask PSD Mockup. Use it to create a realistic presentation of your bar or alcohol branding project. Select the smart object layer in the psd mockup and insert your design into it.